If you would like to see additional presentations made by me, you can check out the presentations section. Here are what others have to say about my performance. In March 2019, Google released a significant core algorithm update that had a major impact on many websites. One of my clients (who was ranking well before the update), saw a significant decrease in organic traffic. 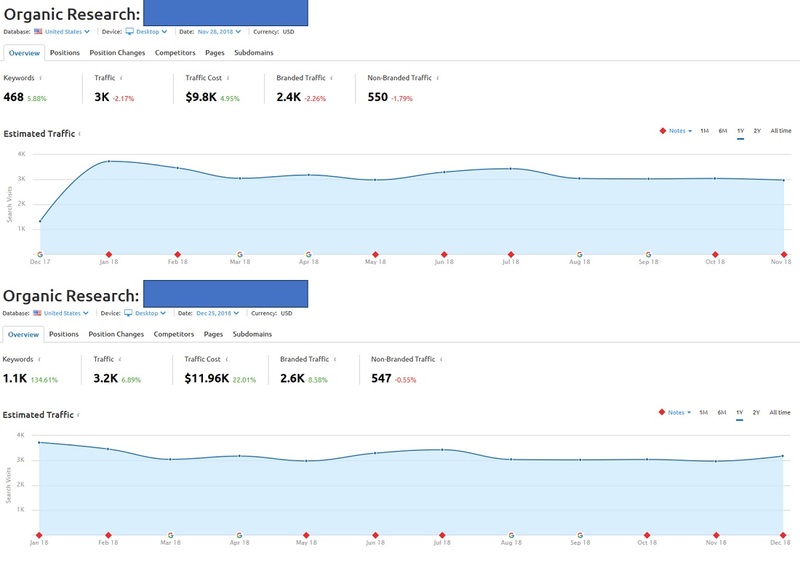 I was able to fix the drop after about 2-3 weeks and now this client is getting even more traffic from Google on a daily basis. Some of my tactics were to clean up technical issues, perform competitor research, and assist with content marketing. My client (name and URL hidden) is in the telecom marketing vertical where he faces stiff competition in Google and Bing. I was able to move his primary keyword from page two of Google to page one in about one month. During the second month of the contract, I was able to improve the primary term to position 1 in Google where traffic has increases solely from that one term. More keywords rank for this domain, but this is the achievement of a position 1 ranking. To learn more about this, I wrote a blog post about position 1 SEO case study here. Here is a client that I recently began working with at the end of November. I took a screenshot of their site’s traffic estimates from SEMRush. After one month of working together through technical and on page SEO, I was able to increase total ranking keywords by 135%. The year 2018 has been incredibly strong for TM Blast. Organic traffic is up over 180% with leads up 350%. Leads for TM Blast are people filling out the form on the contact page to request one of my services. These leads don’t include the Free Page Audit along with phone calls my business receives. My philosophy is that I should be working on my SEO and measuring my results just like I would be for a client. 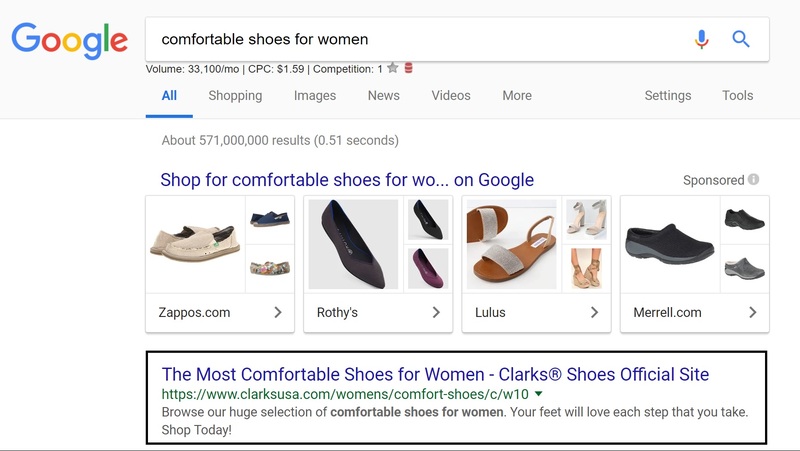 I’ve been working on the SEO for Clarks for over 2.5 years professionally. Some of my highlights include double-digit growth in traffic, increasing revenue by $2 million, removing 14k 404 errors, and so much more year over year. To showcase some of my success, I’ve included two screenshots of terms I was able to rank first for Clarks. The comfortable shoe vertical is critical to Clarks shoes, so ranking for these types of terms was critical. The Knights of Columbus of Council 85 were interested in driving more hall rentals through their website. I worked on this account for two years and was able to turn leads from a few each month to almost one per day. 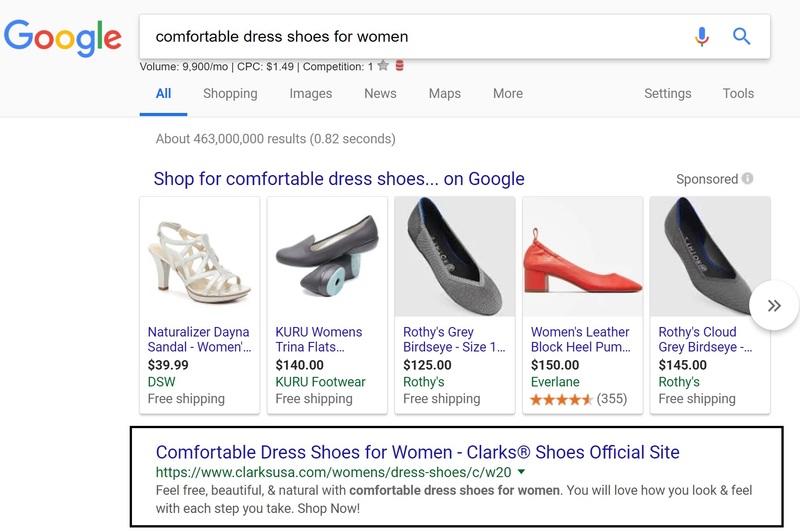 The cost per click for some of these terms would range from $.50 to $3.00 if we were paying for the traffic, but we got it for free with SEO. The 32% increase in leads was me comping against myself during the second year. Each lead was worth at a minimum of $300. One of my tasks at Grasshopper was to improve the organic ranks for these terms above. A historical snapshot in January was the base point for the ranks before any work began. Almost all the keywords saw improvement in rank which drove more traffic to the website.